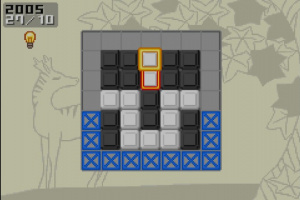 The rules of Polarium are simple, but – as with all great puzzle games – tricky to master. 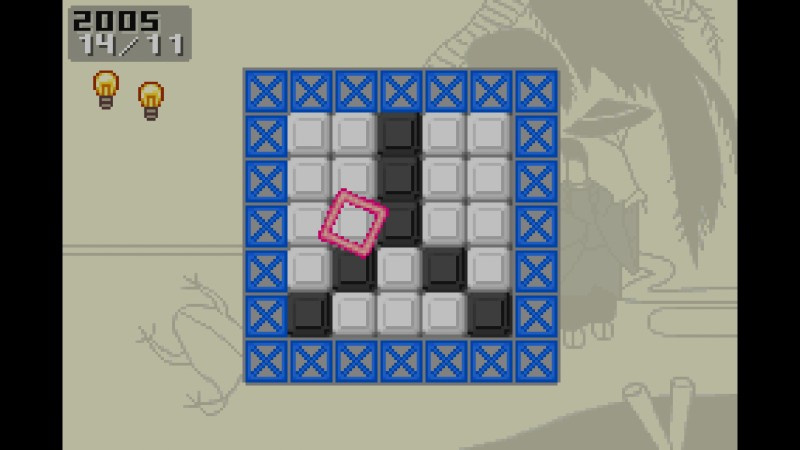 Each stage presents a grid of mixed black and white tiles. 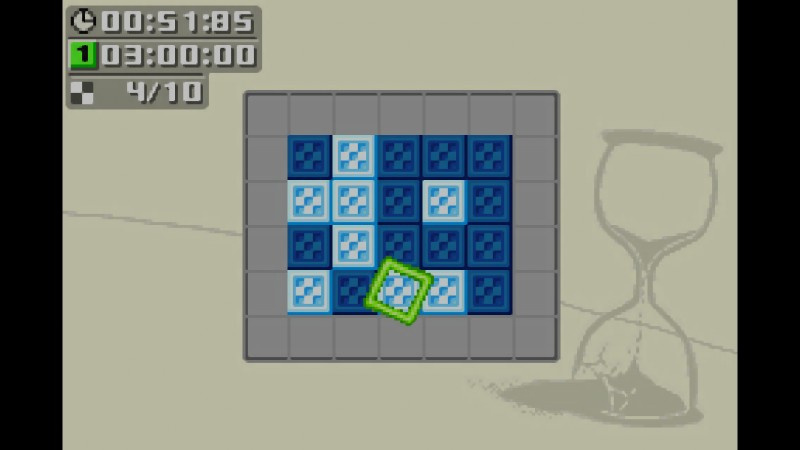 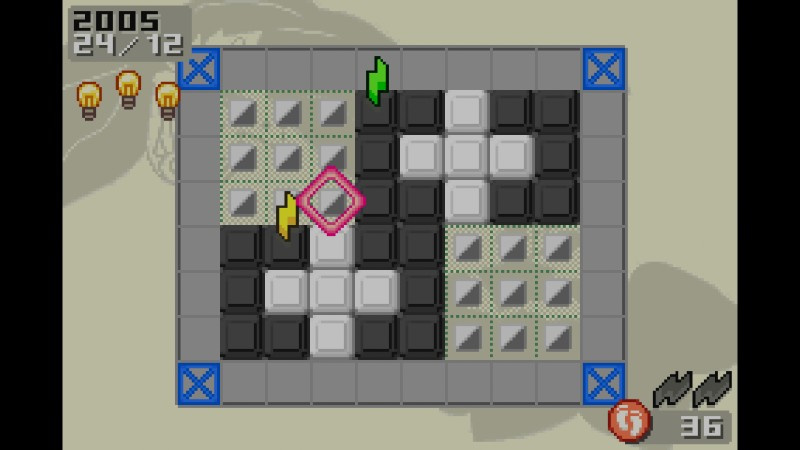 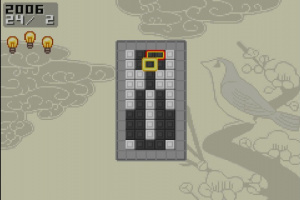 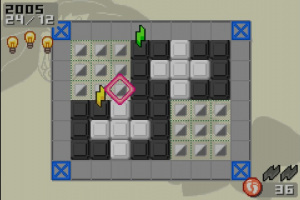 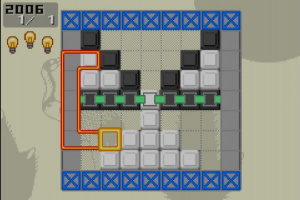 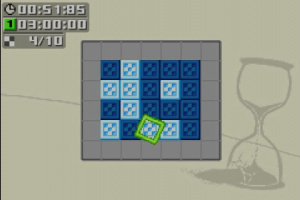 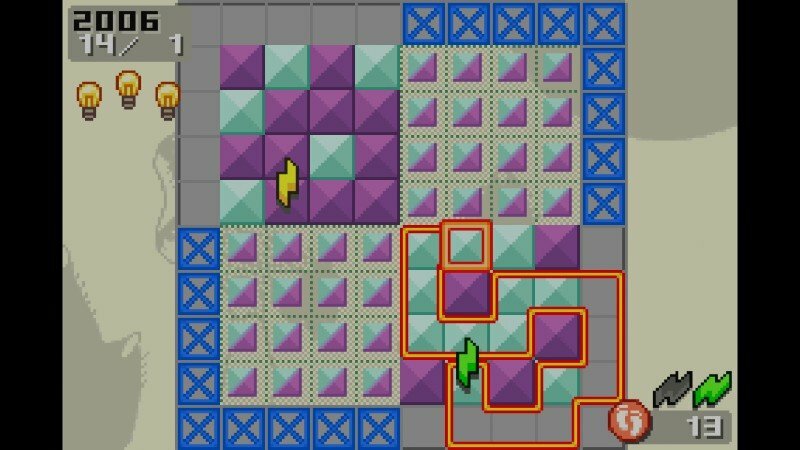 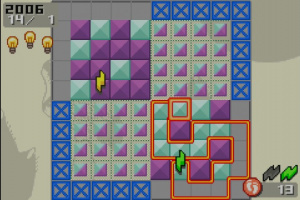 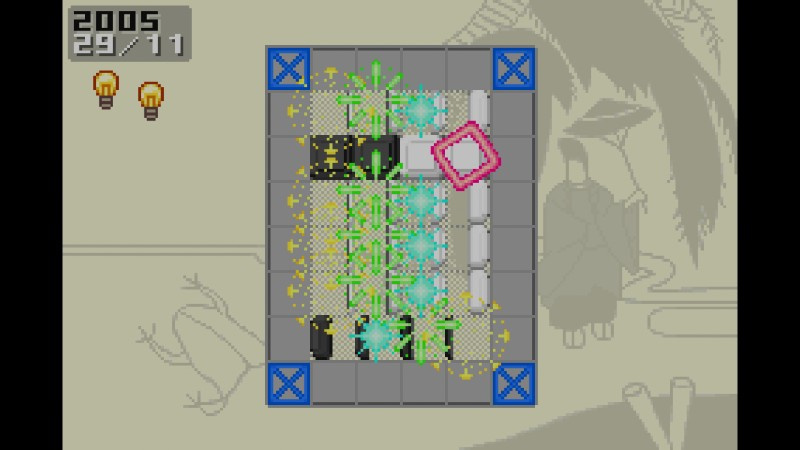 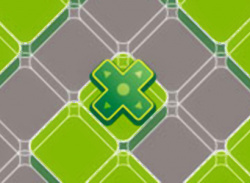 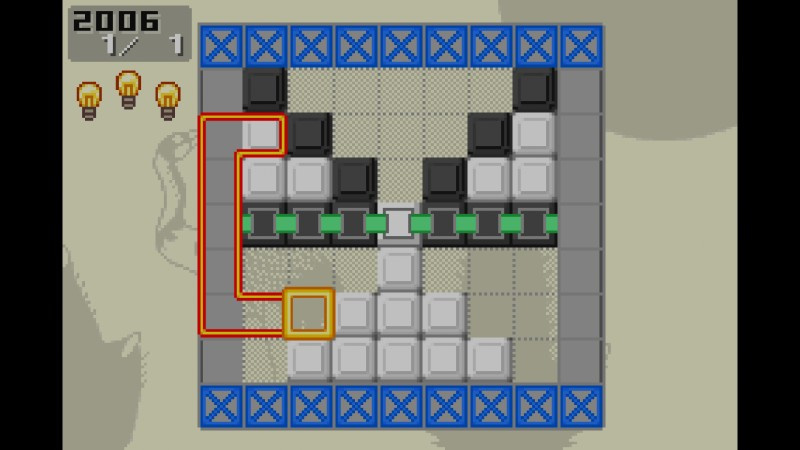 To clear the stage you must plot the path to flip over certain tiles, changing the grid to a single colour, in one turn! 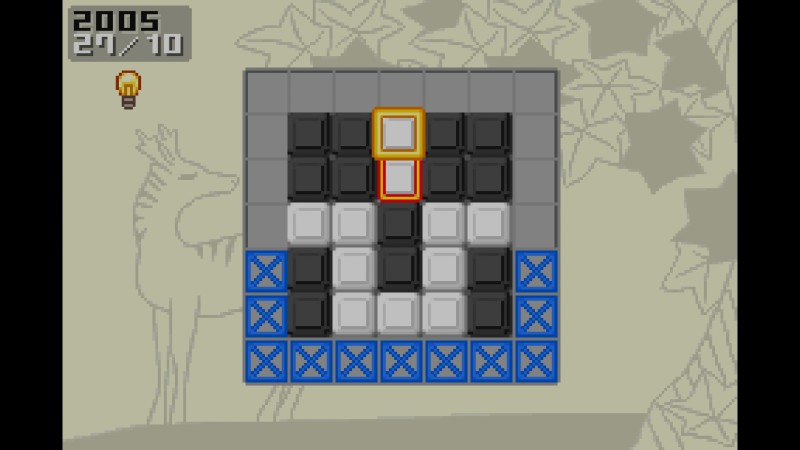 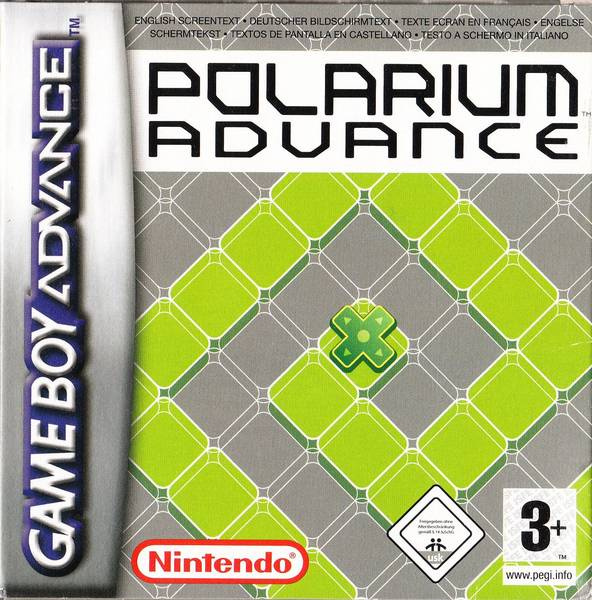 Polarium Advance features 365 puzzles - one for each day of the year - a Time Attack mode against the clock, and a puzzle creator mode so that you can create your own brainteasers for your friends to solve. 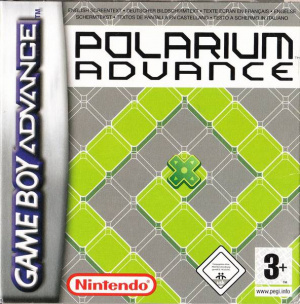 Never played this one before. 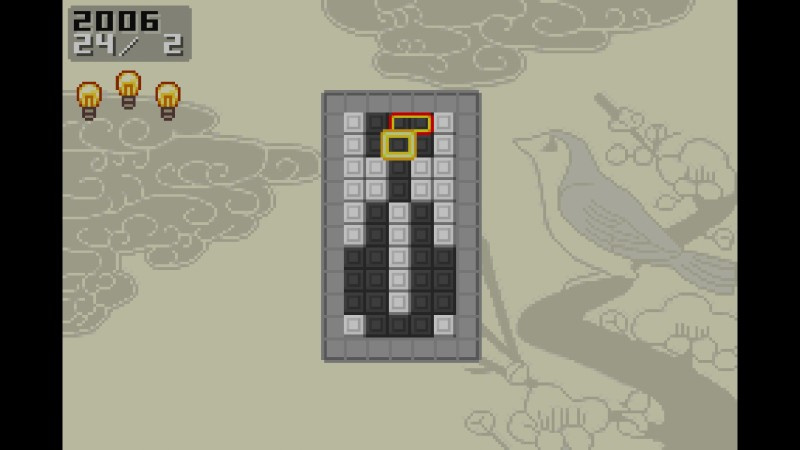 I think Nintendo should have gave it a known character branding like Mario to make it stand out more.